One of the biggest hurdles people have when trying to get past the Twitter follow limit is actually knowing how to unfollow the number they need to unfollow so they can follow more people. If you aren’t familiar with the follow limits you cannot follow more than 5000 people without having near to that number following you back. There isn’t an exact number as it is different for each account. The other follow limit is that you can’t follow more than 1000 accounts per day. This is a limit from Twitter but if you don’t have a large account I wouldn’t be following more than 50 to 100 people each day as you don’t want Twitter to suspend your account for following too many people at once. Clean up and manage who I follow – to make sure I am following people that are active, have profile images and speak English. Find out who isn't following me back. Find out which inactive accounts I follow. 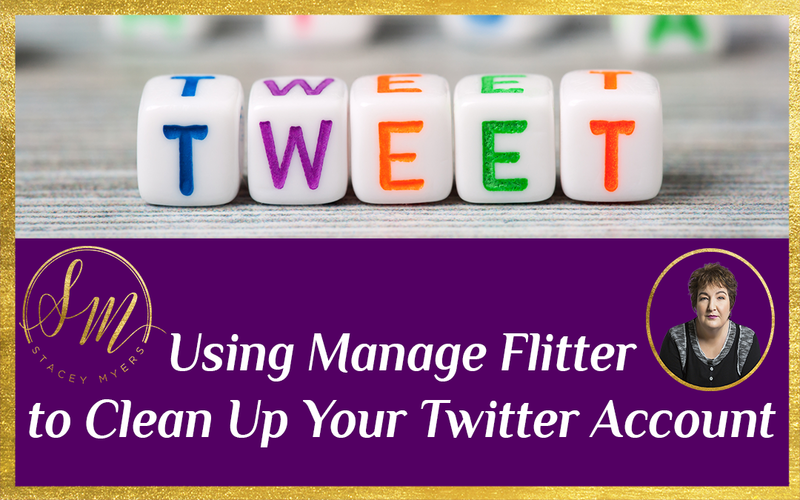 In this video I teach you how to use Manage Flitter to help you get past the Twitter limit. It is one of the main Twitter tools I use to manage Twitter followers. 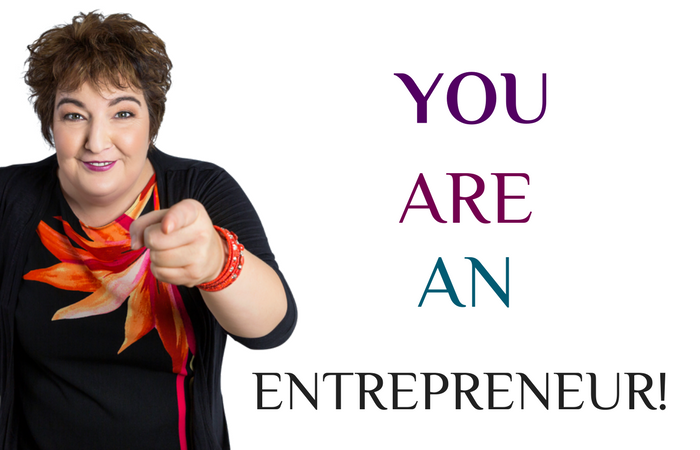 What other tools are you using to manage your social media? I would love to hear about them. What the heck are rich pins anyway? 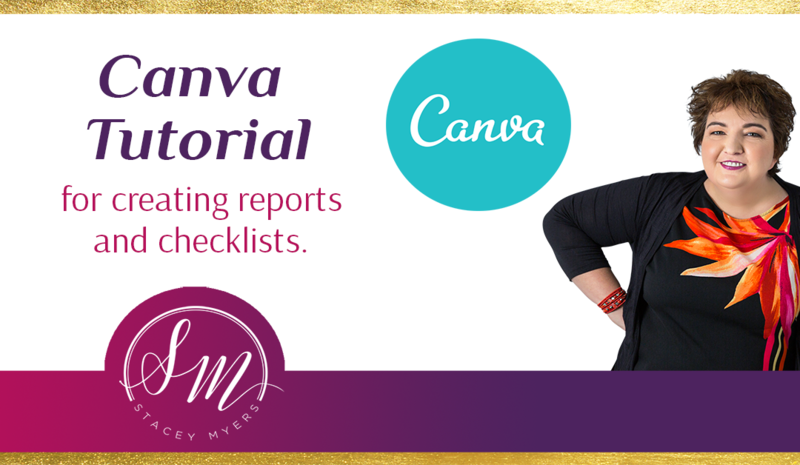 Well… rich pins add extra detail to the pins from your website. 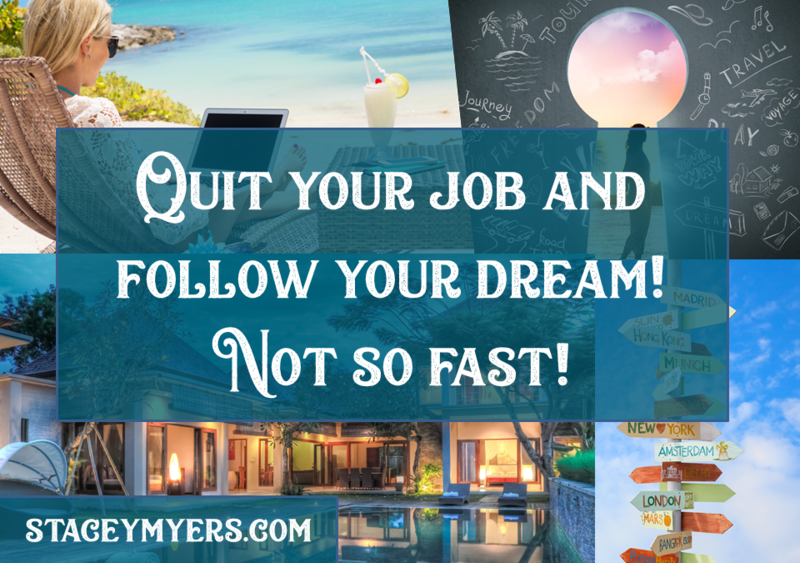 It is a great way to increase shares and traffic from Pinterest to your website. Here is an example from my friend Louise's Pinterest account of what a rich pin looks like. 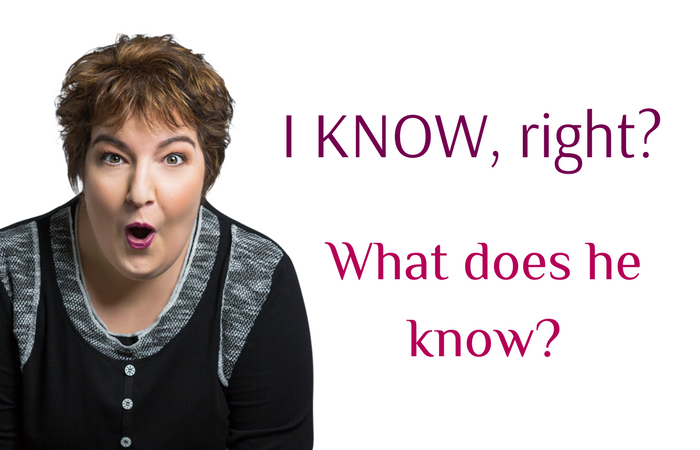 See the additional information that is automatically pulled from her website when someone pins one of her blog posts. There are four different types of rich pins: product, article, app install and recipe. For most bloggers the article one is going to be of most interest. The rich pin will show the title, description and author of the article. In this video I show you how to use a plugin for your WordPress website that makes the whole thing super simple. 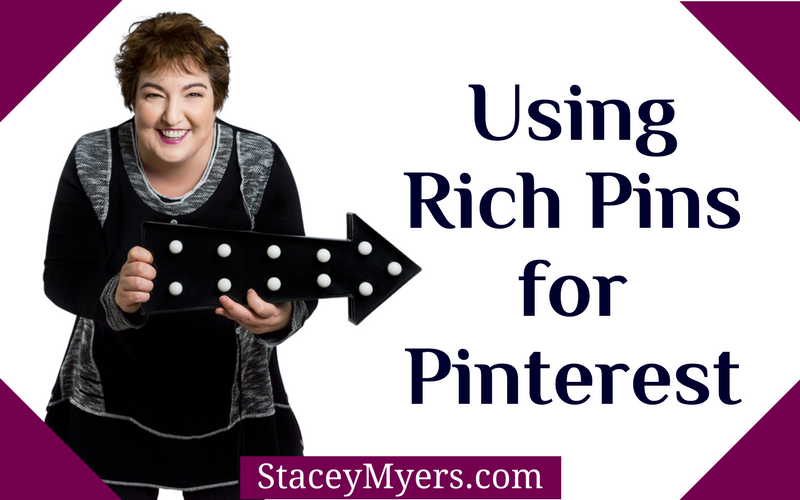 Let me know in the comments when you have set up your rich pins for Pinterest.